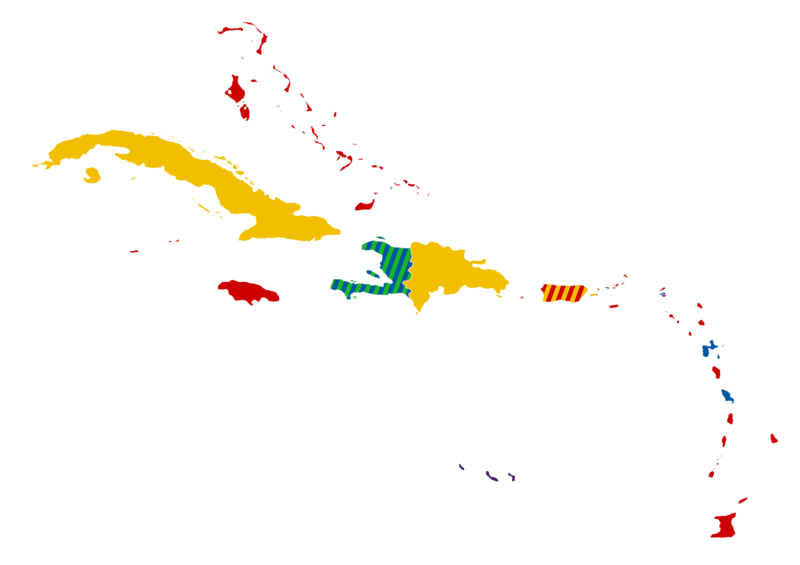 Oyu Oro Afro-Cuban Dance Ensemble is committed to the preservation of Afro-Cuban culture through dance, song and music. Oyu Oro, in the Yoruba Lukumi language, means “a water lily that serves as a crown.” With this in mind, the ensemble’s repertoire demonstrates and honors African heritage that serves as the foundation of its work. Oyu Oro explores traditional dance forms that derive from the Yoruba, Congo, Carabali, Arara, and Dahomeyan cultures of West Africa; the rich Haitian influences that remain in Cuba of tumba francesa, vodu, gaga, tajona, Haitian bembe; along with popular dances of Cuban heritage, including rumba, conga, chancletas and son. In 1998, Danys “La Mora” Perez, international Afro-Cuban folklorist and dance ethnologist, founded Oyu Oro in Santiago de Cuba. The original 12-member ensemble performed at the Montreal Jazz Festival and was featured in the Wemilere Caribbean Dance Festival in Havana in 1999. In 2005, La Mora re-formed the company in New York City. 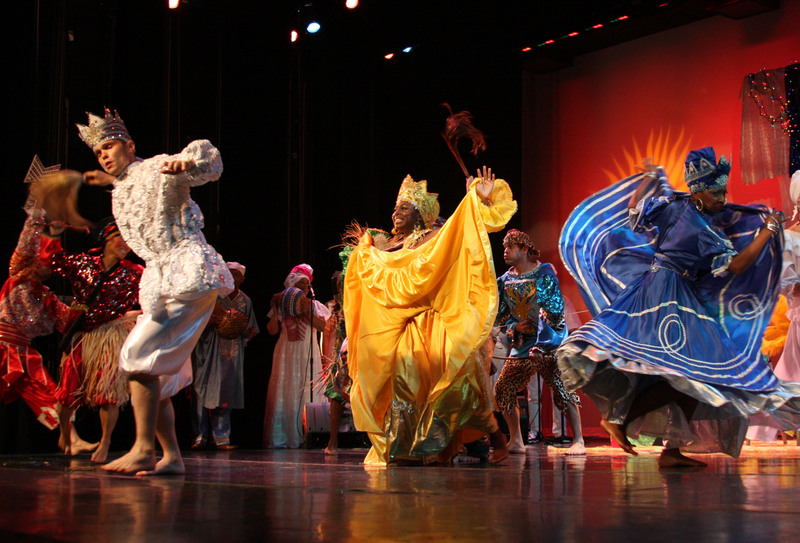 Since then, Oyu Oro has presented high caliber and authentic folkloric dance performances that represent the Cuba’s unique history and cultural landscape. To book Oyu Oro Afro-Cuban Dance Ensemble, contact us via the Contact page.